Another aircraft I noticed that is starting to slip from the radar (SAS retired their last example last month after a long association with the type) is the McDonnell Douglas MD-80 series. This stretched variant of the ubiquitous DC-9 was very popular with mainline and charter airlines from its first appearance in the 1980s. 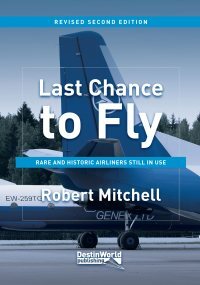 Today only a handful of airlines are still flying the aircraft (which makes it a candidate for a future update of Last Chance to Fly!). Luckily some of these carriers are easily accessible and have the type in larger number. I’m only looking at the older MD-80/81/82/83/87 variants here. MD-88s and -90s are a bit more common for the time being. The airline’s MD-80 fleet was once one of the largest in the world, and is still found in decent numbers on its domestic network. However the type is steadily being replaced by modern Boeing and Airbus aircraft, so catch one while you can! 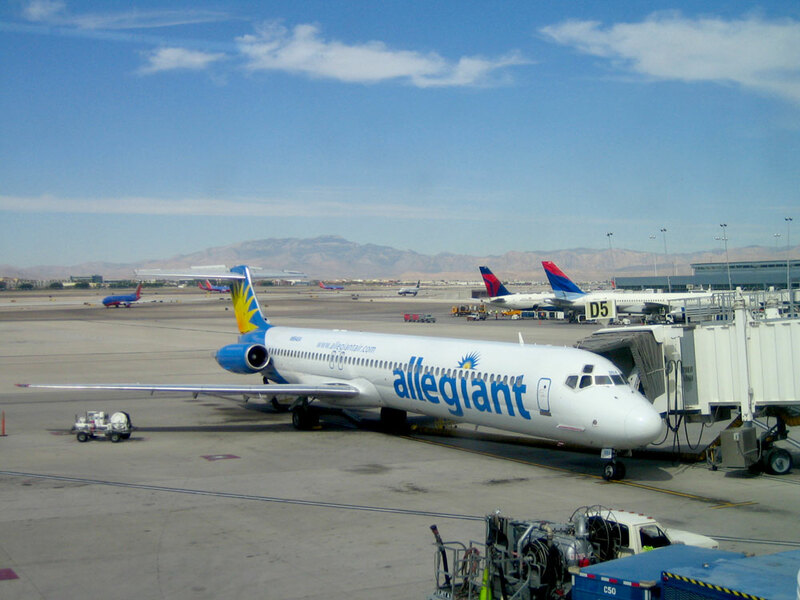 Another of the largest operators of the type, Allegiant Air flies MD-82, -83 and -87 aircraft on leisure and low cost schedules and charters across America. 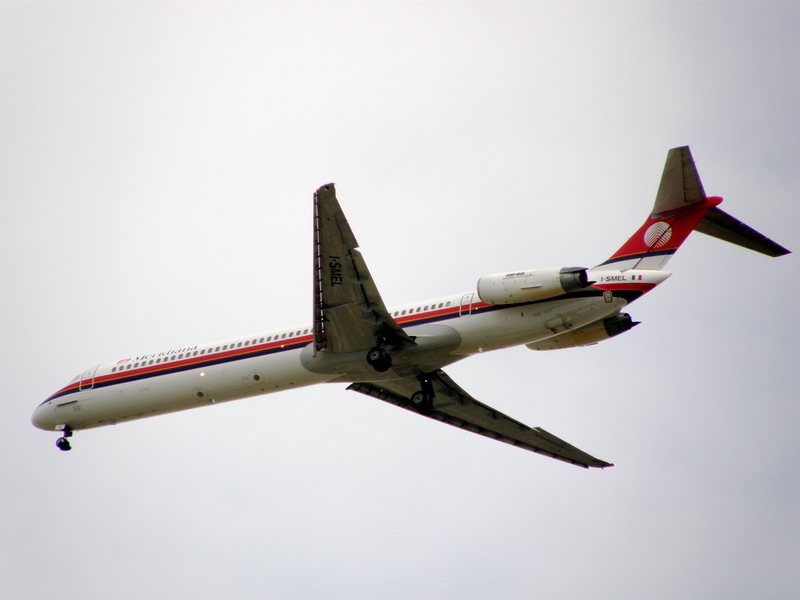 The Venezuelan carrier has a number of MD-82 and -83 aircraft which it flies from its Caracas base. This airline flies ten MD-82s from Tehran on scheduled services. It used the aircraft to replace its older Tupolev TU-154s. 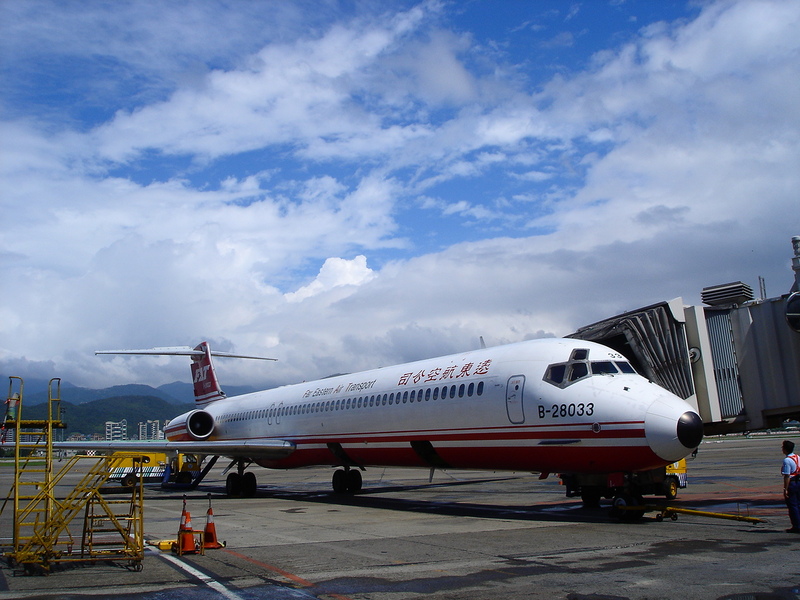 A scheduled and charter airline flying a couple of MD-80 series aircraft from Denmark. Italy’s second-largest airline, based in Olbia, Sardinia, flies ten MD-82s, which are likely to be replaced in the near future with more modern aircraft. 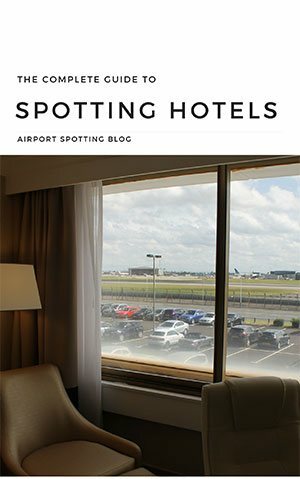 This airline operates charter flights across Europe with a fleet of 13 MD-82/83 aircraft. 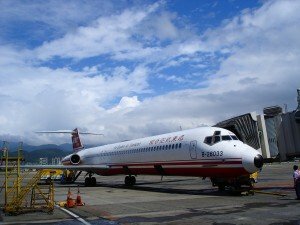 This troubled Taiwanese carrier recently returned to the skies and is now equipped with a fleet of eight MD-82/83 aircraft. 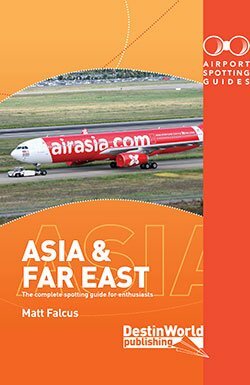 It flies them from Taipei to destinations across the Far East. Which airlines have you flown an MD-80 series aircraft of? When was the last time you flew one? 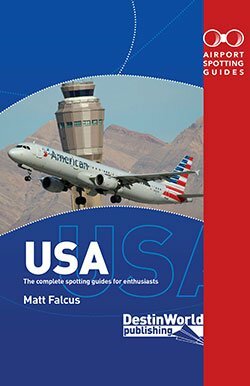 Just a few months ago – Phoenix to Chicago on American Airlines. The nice thing is AA leaves from Terminal 3, which is pretty small and easy to deal with. 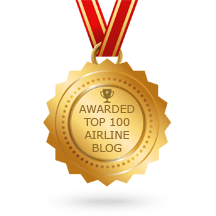 If you count the 717, I flew one from Darwin to Gove to Cairns back in 2009. That was Qantas. Delta still has a lot of MD80 types, and a good number of MD90’s. The last time I flew on an MD-80 was on a flight in Avianca from Cali to Bogota, Colombia in an MD-83 in 2009 or 2010. My last flights with MD82 was with SAS last regular flight with passengers as SK403 from ARN to CPH. After goodby party with SAS managment in SAS GCHP Gold Lounge I as a member of Businessclass.se joined the Ferry Flight no SK7030 to Oslo in Norway. This very last SAS flights was performed with SE-DIR named Nora Viking. In november 2014 she was flow over to Blytheville AA and placed in store for Delta Airlines. PS I got a Safety-a-Board signed with both crews on SK403 and SK7030. Anyone interested? I’m working as a aircraft technician in sri lanka.i have type rating of Md 82.my experience period is 3 years..I’m looking a aircraft mechanic job. Great, thanks for sharing Josh! I’m glad there are still a few flying around! I flew on md 80 to Cabo San Lucas from Chicago o hare n9404v It retired a month or two after my flight you could see they weren’t taking care of it all dirty not vacuumed. One of my favorite and best good looking aircraft ever. I flew many times in Spain with Iberia and Spanair before they retired them. I still love it and use it in flight sim….Rotate md80 for xplane 11 is stunning. I have currently have available 2 each JT8D-217’s with 3,000 cycles out of the shop 3 years ago. If you are interested please contact me below.